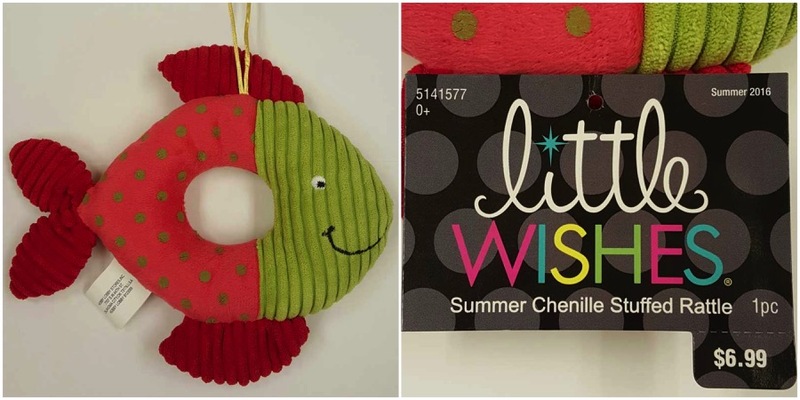 Woman In Her 70s, Gives Birth To Baby Boy! Home » Woman In Her 70s, Gives Birth To Baby Boy! Better late than never? 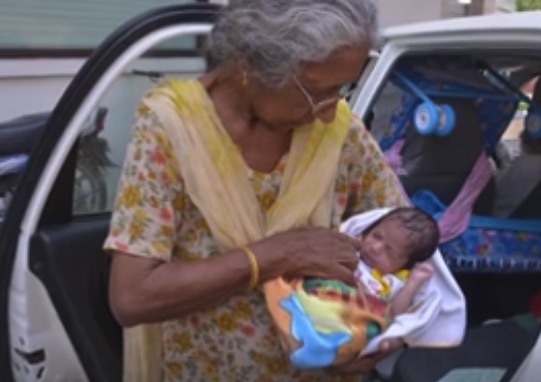 An Indian woman has surprised many by welcoming a baby boy in her 70s. 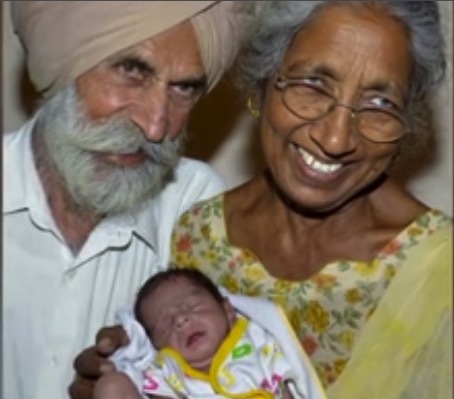 After 46 years of marriage, Daljinder Kaur gave birth to her first child last month by using donor eggs at a fertility clinic in India. One of the oldest mothers to give birth, doctors are unsure of the new mom’s official age because she doesn’t have a birth certificate. Anurag Bishnoi, embryologist and owner of the National Fertility and Test Tube Baby centre in Hisar, told the Guardian he believed she could be 72. “She has said she is five to seven years younger than her husband, and his birth certificate shows he was born on 12/04/1937,” he said. Kaur’s husband, Mohinder Singh Gill, is 79-years-old. A rural farmer, the couple turned to fertility treatments after they faced ridicule in a country where infertility is sometimes seen as a curse from God. Their baby, whose name is Arman, arrived “healthy and hearty”, weighing 4.4lb (2kg). He said they had suffered several setbacks while trying to start a family, and had previously been unable to afford the treatment. The couple reportedly adopted a boy in the 1980s, but he went to study in the US and never returned. 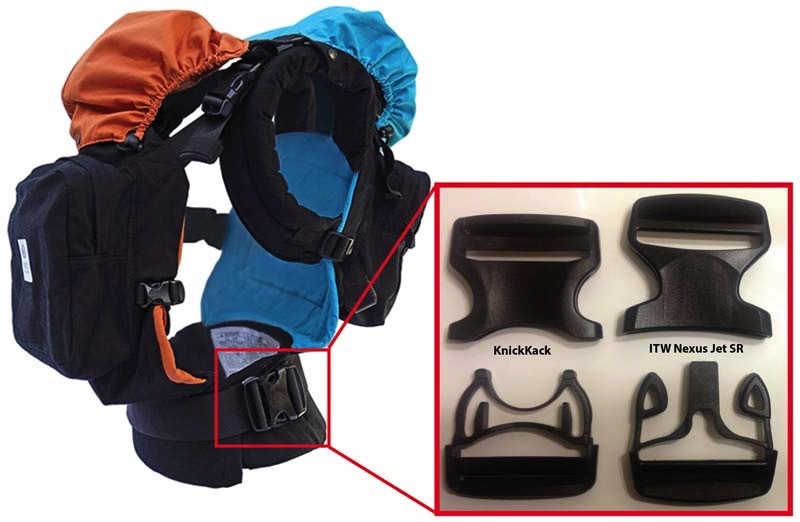 Initially doctors at the clinic were reluctant to perform the procedure due to Kaur’s age, but a series of medical tests, reportedly showed she was fit and healthy, with the same level for risks that a middle-aged woman would have. “They were donor eggs. She had two attempts and then a gap of six months. And then on the third attempt, it was successful. There is concern about what will happen to the baby if one or both of his parents pass away in the next few years.